The thick waxy leaves and ornamental foliage of the tropical evergreen perennial makes the baby rubber plant a popular houseplant. 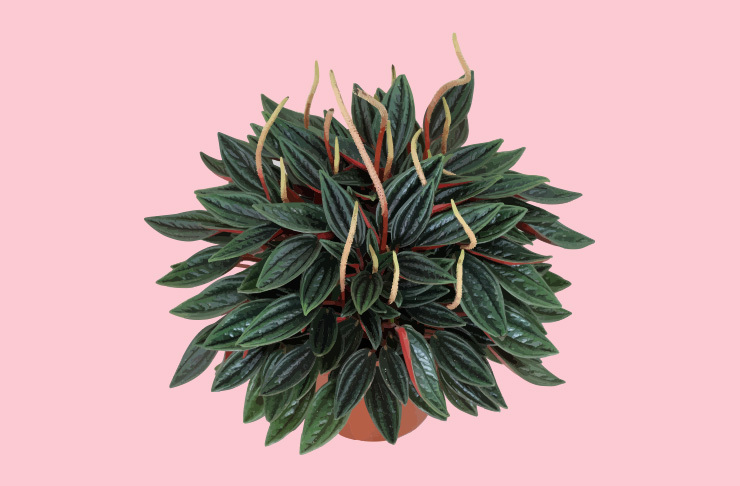 From the succulent family, peperomias are a compact (they won’t exceed 30cm in height) and decorative addition to your plant family that require only occasional watering when situated in bright, indirect sunlight. You might know this attractive little succulent as the zebra cactus, as it is defined by its distinctive white striped foliage. 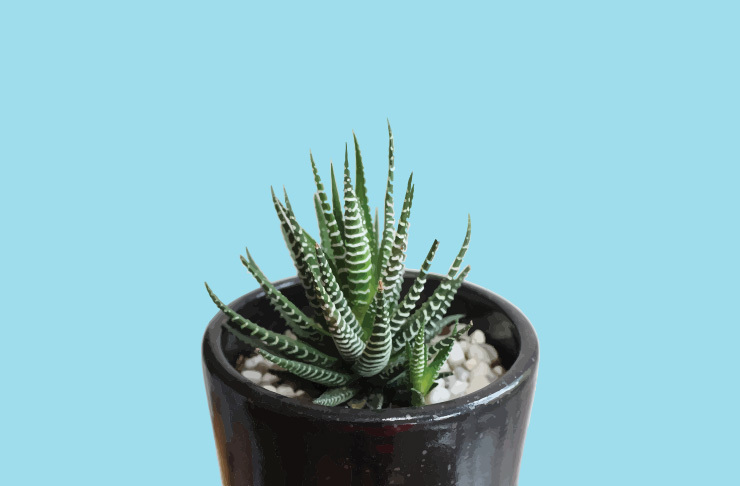 Easy to grow and take care of (ideal for us lazy folk) the haworthia descends from the aloe family and somewhat resembles a miniature aloe plant. 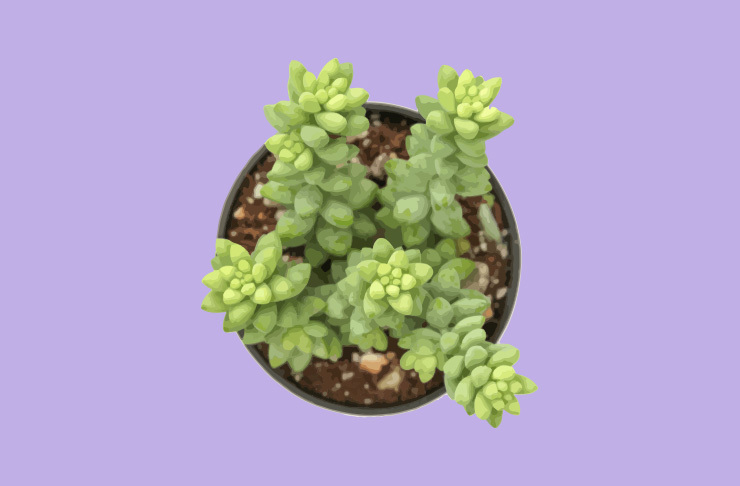 They love bright, indirect sunlight and look great as part of a succulent arrangement—you know, for those interior #goals. Are you more of a black thumb than green? Then you may consider the cast iron plant. 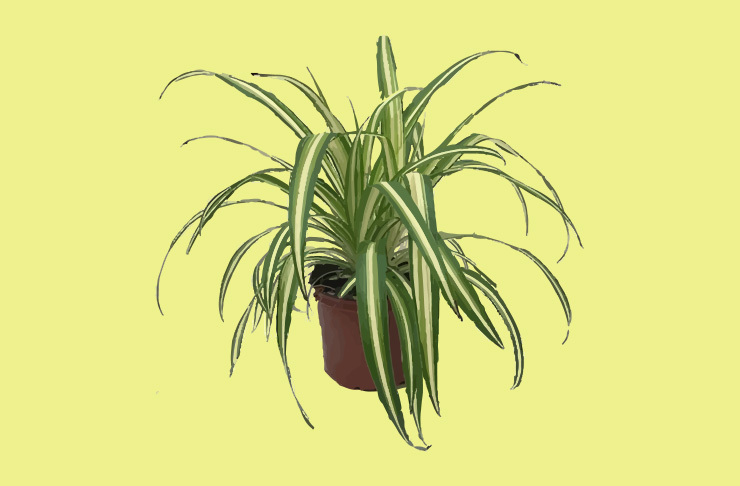 True to its name, this is one of the toughest houseplants in the nursery and it's able to withstand your mislaid watering attempts, temperature changes and low lighting. 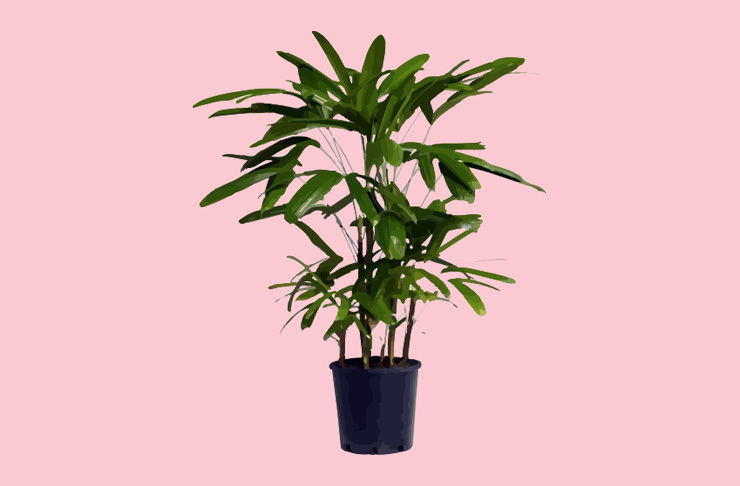 The vibrant, lush foliage of this low maintenance houseplant will bring a sense of the tropics indoors and will thrive in any room of your abode. A succulent with a difference, the burros or donkey tail is a popular and easy to grow houseplant that features trailing leaves which can grow up to one metre long! Ideal as a dramatic hanging showstopper or placed along a windowsill, the burros tail is one of the most forgiving houseplants on the market—so long as they have ample sunlight, they should be able to tough it out! With its lush, feathery and draping fronds, the Boston fern is a popular choice for indoor plant lovers and newbies alike. 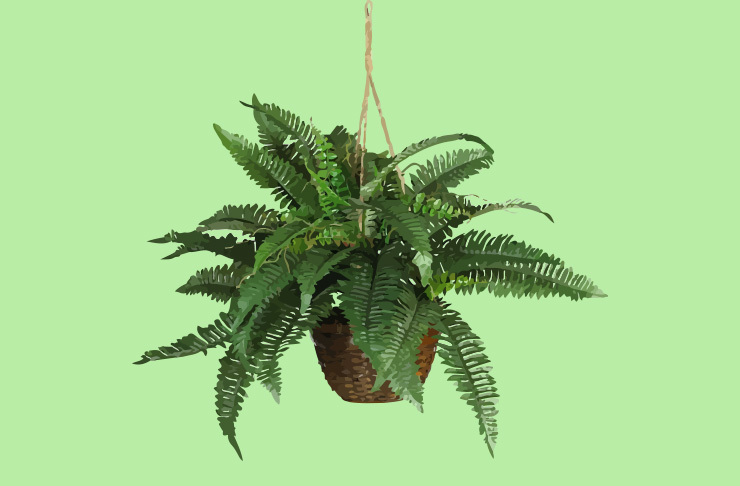 With a reputation for being low maintenance, easy to grow and air purifying, unlike the many ferns which can be highly toxic to our beloved pets, this guy will do no harm! Ferns thrive in humid conditions, so make sure you don’t forget to water him and you’ll be rewarded with the vibrant, green foliage that will freshen up your home. Want to feel like you’re on a tropical beach holiday forever? Head straight for the palms. From the showstopper ponytail palm to the popular areca, bamboo or parlour varieties, you can find palms in every shape and size which will brighten any dull, discarded area of your home. Animal-friendly and relatively low key on the maintenance factor, these staple houseplant additions are a great first purchase for indoor plant newbies wanting to get in on the trend! With its tantalizing long, thin leaves, the Spider Plant is a real tease for your kitties, so thankfully, this one is a non-toxic option safe for pets—though we can’t guarantee it won’t get chewed on by curious cats. One of the best indoor plant varieties for air purification, the grass like legs of the spider plant drape elegantly, making it great for a hanging basket. 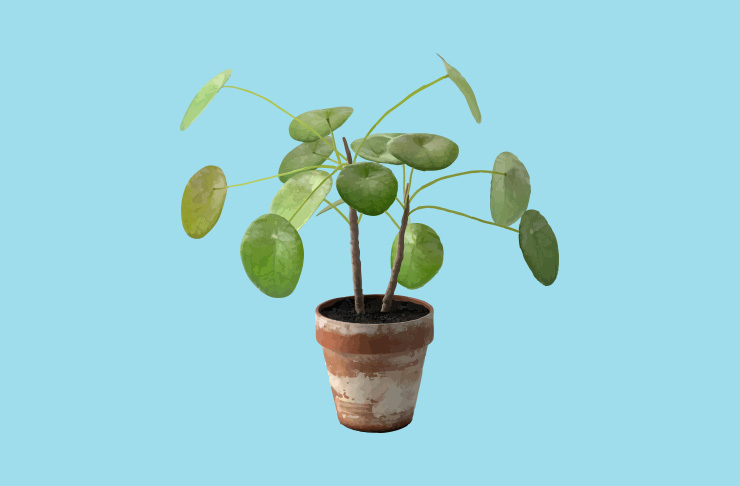 Easy to grow and requiring little extra love, this is one houseplant that will readily forgive you when you forget it for a few days. 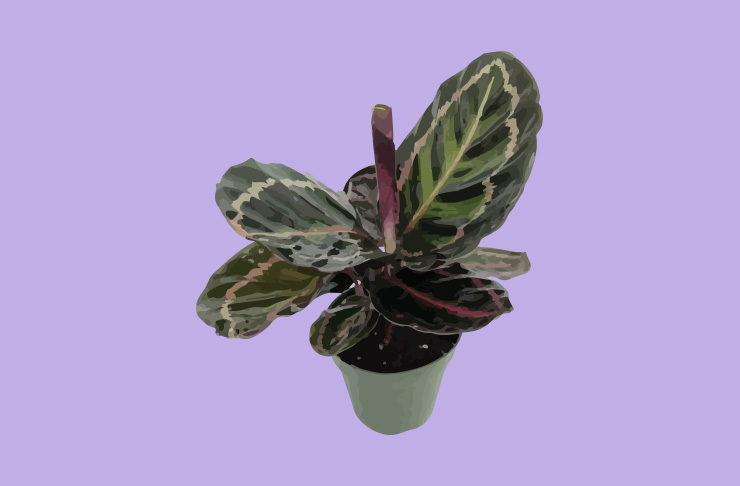 Earning its name from the intriguing way its leaves close up at night, like prayer hands, the prayer plant is a popular and fun option for to its showy, intricate foliage of contrasting dark green leaves and bright pink stripes. Relatively easy to grow when in the right conditions, this Brazilian native prefers humid environs, so look to place it in a lowly lit area and keep the soil moist, for best green thumb practices. Have a pathological fear of houseplants? Then pick one of these hardy, interesting varieties, which grow and thrive without soil! 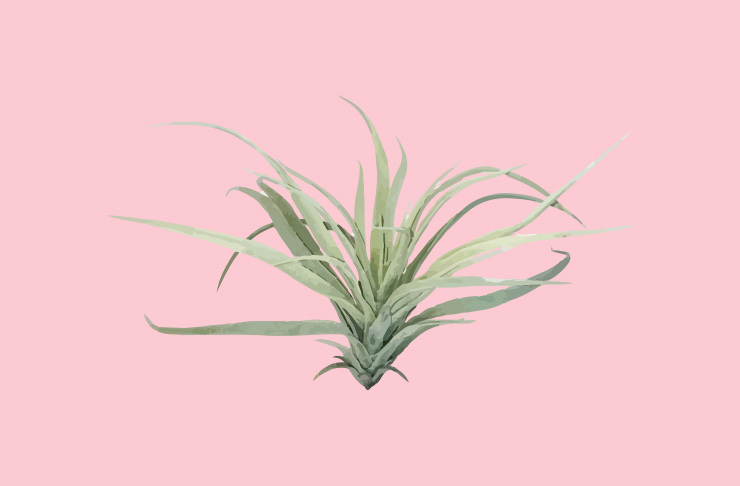 The key to survival for air plants is constant air circulation (of course!) however they do still require watering every few weeks with a long soak, or a touch up mist spray. As a versatile and intriguing design addition, they work well in hanging features or terrariums, just ensure you keep them within bright, indirect light. Need help keeping them alive? Check out guide to indoor plants for serial killers.